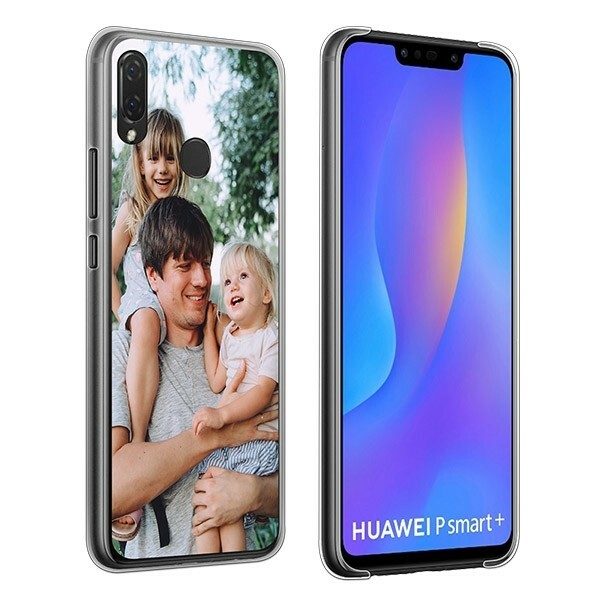 A stylish and unique custom Huawei P Smart Plus case printed using your own photos and designs. Give your Huawei P Smart Plus great protection against bumps and scratches with a custom slim case without making it feel bulky. Make your own Huawei P Smart Plus case today in just five minutes and a few quick steps. This Plus-sized follow up to the P Smart looks great and has an even better price point. It is an affordable phone but that doesn’t mean you should skimp on protecting it and supplementing its look with a personal touch of your own. Using photos, logos, or designs of your own choosing, you can easily create a custom Huawei P Smart Plus case that will match your style exactly. Aside from a great look, the custom phone case will also protect the back and sides of your phone from scratches and dings as well as even provide some screen protection with its raised corners. Everything your phone needs in one product. Make your own Huawei P Smart Plus case today! Designing your phone case is incredibly easy thanks for our specially built Customizer. In less than five minutes and in just a few simple steps you can create a custom slim case that is personal and unique. Click the “Design Now” button and upload your PNG, JPEG, or GIF images from your computer, phone, or social media accounts. Resized or rotate your image and choose a special layout if you want to make a collage. Add any text, emojis or filters to your design to give it the finishing touches and check out. You’re done. It’s so quick and easy you’ll find yourself making multiple designs. Start designing your custom Huawei P Smart Plus case today. Once you’ve finished designing your case and checked out, we will start making your custom Huawei P Smart Plus case very soon. It’s important to make sure that you are completely happy with your design and that the shipping information you’ve provided is correct, otherwise we can’t send you’re your perfect phone case. Your design will be printed in scratch-resistant ink using photo-quality printers which means that your photos or designs will look great. Once your custom case is completed, we will check it for imperfections before boxing it up and shipping it to you. 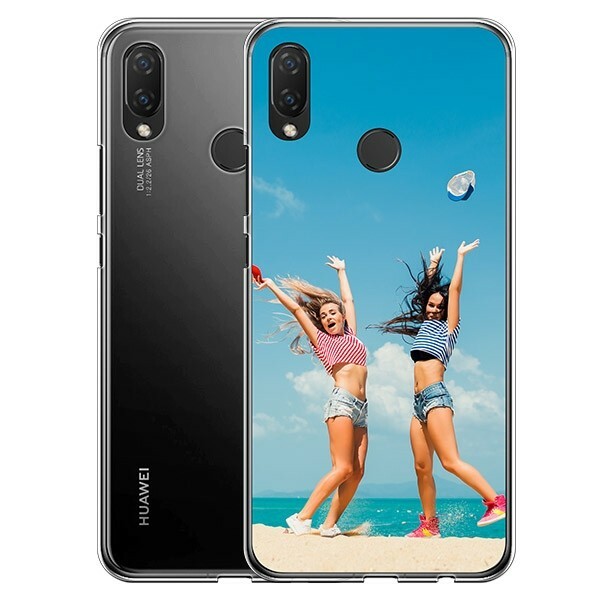 In just a few days you will have a big smile on your face once you see your custom Huawei P Smart Plus case. Order yours now!